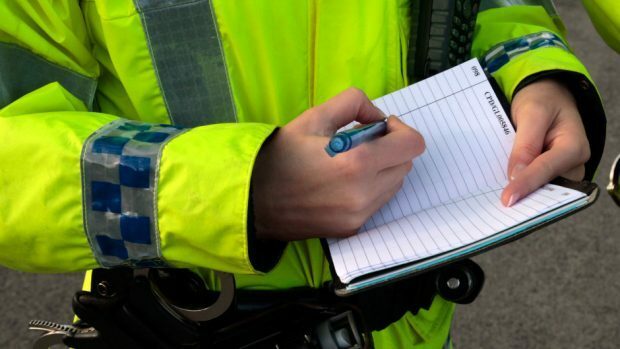 Police have carried out door-to-door inquiries in Inverness in a search for two robbers who struck in the city on Thursday morning. A man in his 20s was approached in Glendoe Terrace by two men. They engaged him in conversation, threatened him with some sort of weapon and stole a sum of money. The drama happened between 10:15am and 11:30am. Both men were said to be white. One is aged about 30 with collar-length brown hair and wore a black jacket, blue jeans and white trainers. The other is thought to be aged between 25 and 30. He is about 5ft 9in tall and wore a bright blue “Gio Gio” hooded top, grey tracksuit trousers and white trainers. The door-to-door inquiries have focused on the Merkinch area. Police are also reviewing CCTV footage. Anyone who witnessed the incident or has any information relating to it should call the police on 101 or Crimestoppers, anonymously, on 0800 555 111.